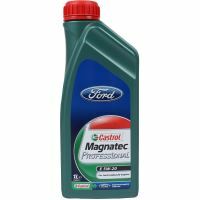 reduces metal to metal contact across a range of different driving speeds. 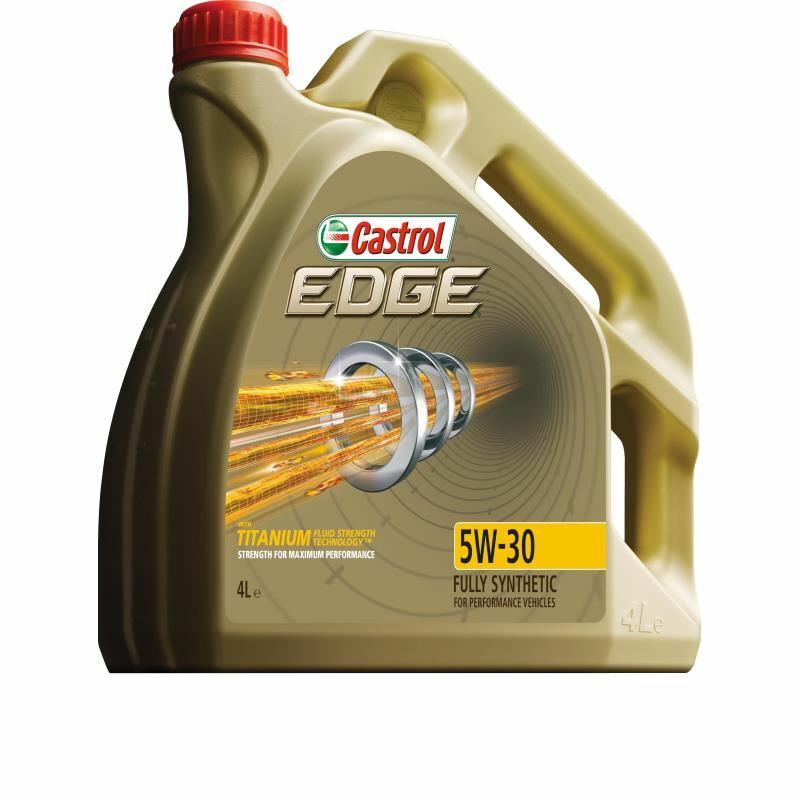 Castrol EDGE - lowers friction and maximises engine performance. 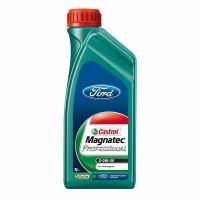 engines, operate with tighter tolerances, requiring lower viscosity and stronger oils for longer oil drain intervals. A new technology that has the adaptive strength to respond to your engines every needs. Castrol EDGE. Strength to Perform - Freedom to Drive. 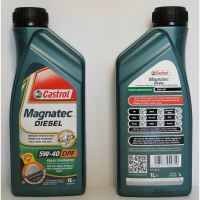 variable service intervals and diesel vehicles equiped with a diesel particulate filter. Castrol EDGE 5W-30 is approved by leading automobile manufacturers, please refer to the specifications section and your owners handbook.